The latest version of Serato DJ brings hardware and DVS support for older Pioneer and Allen & Heath mixers. 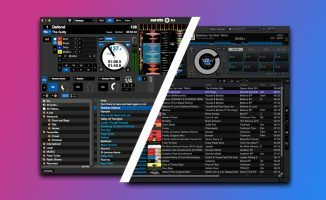 The latest version of Serato DJ brings hardware and DVS support to Pioneer and Allen & Heath club mixers. 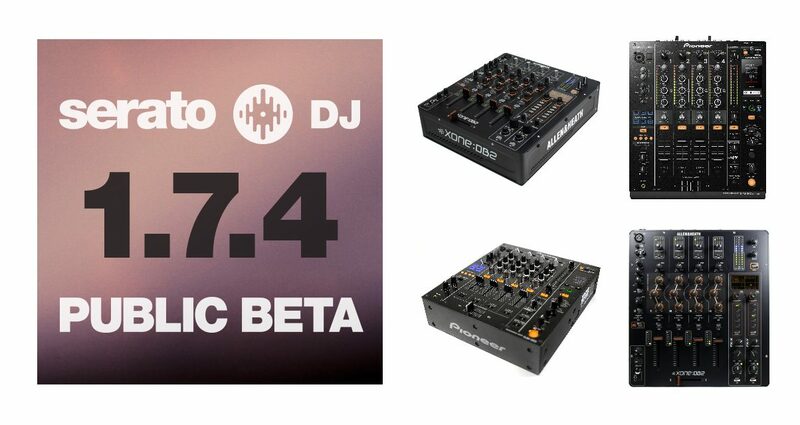 Serato has announced the public beta for Serato DJ 1.7.4 This update includes support for the Pioneer DJM-900NXS, DJM-850, and Allen & Heath Xone:DB4 and DB2 mixers via the Club Kit bundle that is essentially a Serato DJ licence paired with the Serato DVS add-on (see our original report here). 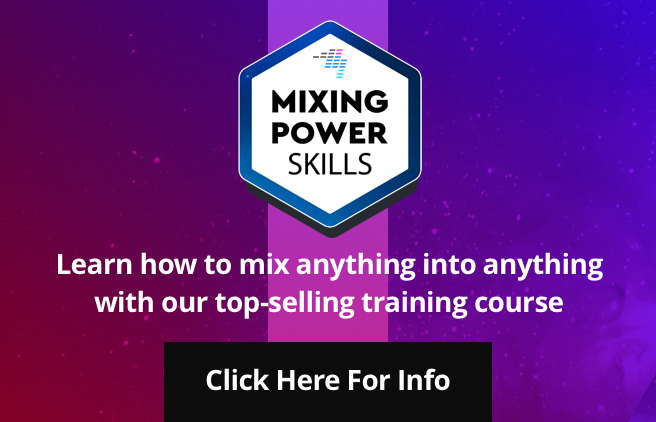 This lets you use these mixers as the heart of a DVS, letting you control Serato DJ with turntables or CDJs using timecode vinyl and CDs. 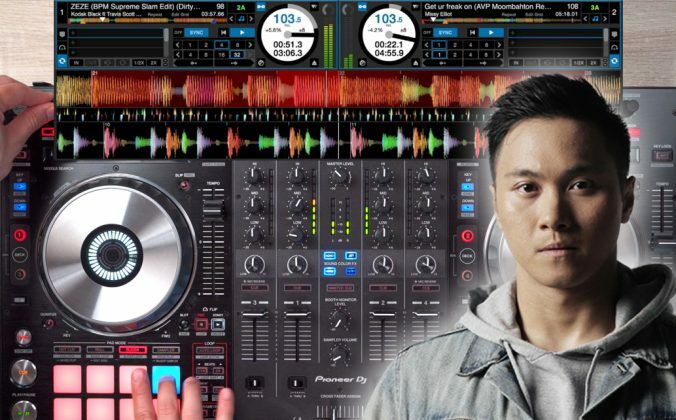 You can still use these mixers as Serato-enabled hardware without the Serato DVS add-on, meaning it unlocks Serato DJ for standard digital DJ use. Serato DVS is an interesting add-on because it ushers in a new era of affordable timecode solutions (remember those Serato Scratch Live boxes by Rane?). 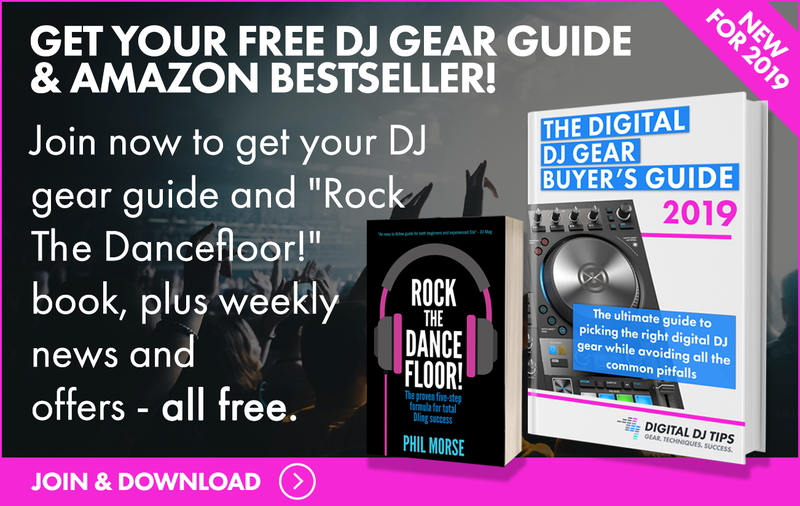 At just US$99, all you need is to purchase a cheap Serato DVS-ready device like the new Akai AMX or the forthcoming Denon DS-1, and you’ve got the beginnings of an inexpensive DVS set-up (the latter doesn’t even require the purchase of the DVS add-on pack to work). 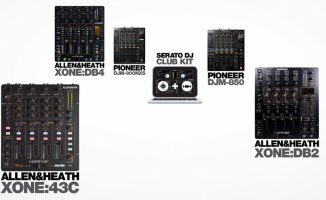 What pleasantly surprised us back at NAMM when we first were told this, though, was Serato’s decision to include older professional mixers like the Pioneer DJM-900NXS and Allen & Heath Xone:DB4, both of which are high quality, industry-grade performance devices that are installed in a lot of DJ booths in clubs and bars around the world. 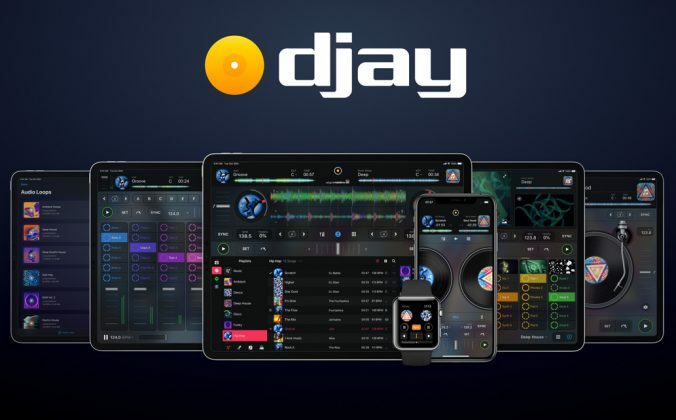 With the Serato Club Kit, DJs can now turn up to a gig without the need for an external audio interface, provided the venue has one of the aforementioned compatible mixers. 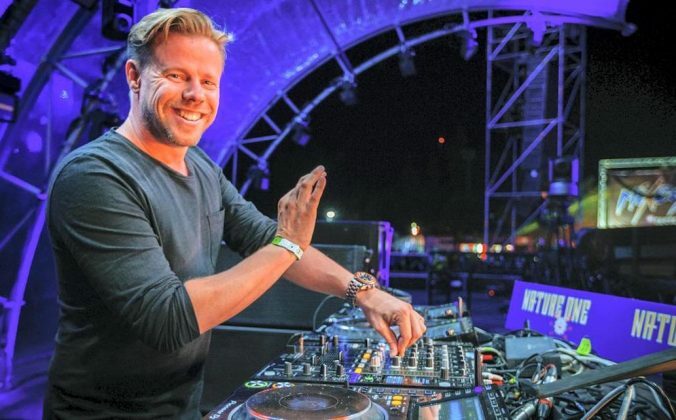 We can only speculate that this list of back catalogue mixers will continue to grow in the years to come. 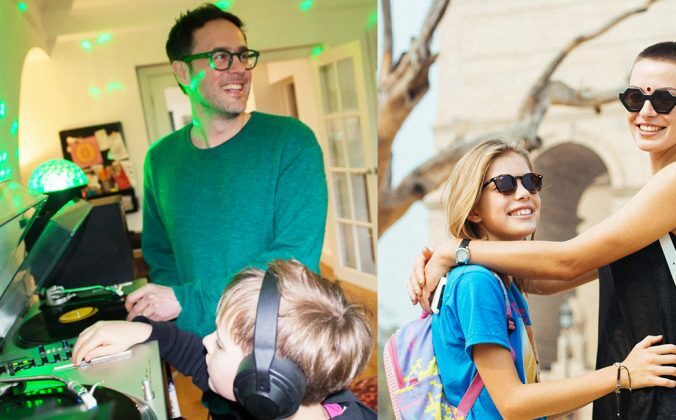 It seems like Serato, once a pricey and relatively hardware-exclusive eco-system, is now keen on getting everyone onboard its rapidly expanding bandwagon of digital jocks, regardless of whether you’re a turntable / CDJ digital purist or a controllerist. • The Serato Club Kit will retail for US$169. Sign up for the beta programme at the Serato website. Are you keen on using Serato DVS with your older gear? 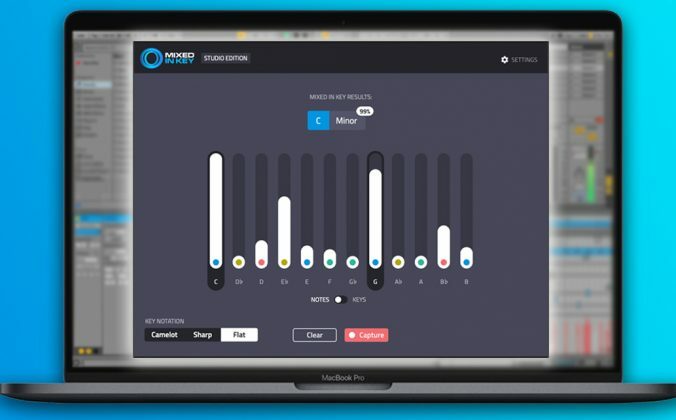 What has been your experience signing up for Serato’s public betas? Let us know your thoughts below. 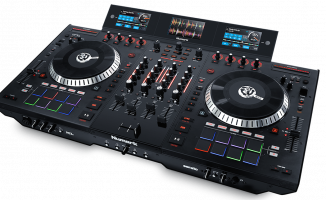 This is interesting – would it work with a Pioneer DDJ-SP1 coupled with one of the mixers (DJM 850/900/DB4 etc ) ? Just as I was thinking of getting one of these for midi control but they’re a Serato device mainly ? The SP1 doesn’t feature a sound are in it, so it won’t “unlock” Serato DJ on its own. 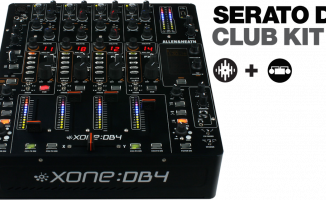 However, with the purchase of the Club Kit, you will have an unlocked version of SDJ to use with the older supported mixers and you will then be able to add in the SP1 to your system for its extra control capabilities. The SP1 is a wonderful piece of hardware! Good idea, thanks for that! I know I should just get over this but what about supporting the old dedicated controllers that serato turned there back on when they moved from itch to serato dj. My xone dx was only 6 months old when serato stopped supporting it. Who knows what the behind the scenes stuff was concerning that? I think this is about the only controller no longer supported (they may be a Denon rack mount CD too).